We are excited to announce the OLC Innovate Campfire Stories speakers. This opening Keynote will host a series of story talks to introduce various themes on innovation. Hear how one student’s perception of their science experiment highlighted classroom supports and barriers to failing. Living on the edge of Failure, what it feels like, how to cope, and how it’s led to innovative opportunities never imagined. Have you ever had a door close in your face on an opportunity you were sure was your perfect fit? In that moment did you look around only to find a window you had never noticed before with an unexpected opportunity taking you to places you never imaged? Maggie shares the limitations of her idealized, glorious, ‘fail-proof’ virtual reality assignment for her business and technical writing class. Huge Mistake – Did I really buy into a bag phone, c’mon, not Google Glass too, seriously? Wednesday’s opening keynote session at OLC Innovate 2018 (#OLCInnovate) highlights a speaker series we call Campfire Stories. Our featured speakers will each tell a personal story around the theme of failure and its importance–the freedom to fail, failing forward, learning from mistakes–and how innovation comes from failure. Our #OLCInnovate Campfire Stories strive to introduce you to the concepts of innovation along with inspire you to think further about the conference experience ahead. The theme of the conference is Education Reimagined, and the Campfire Stories build on that, as failure gets reimagined through these deeply personal testimonies. Take the OLC Innovate Video Challenge! 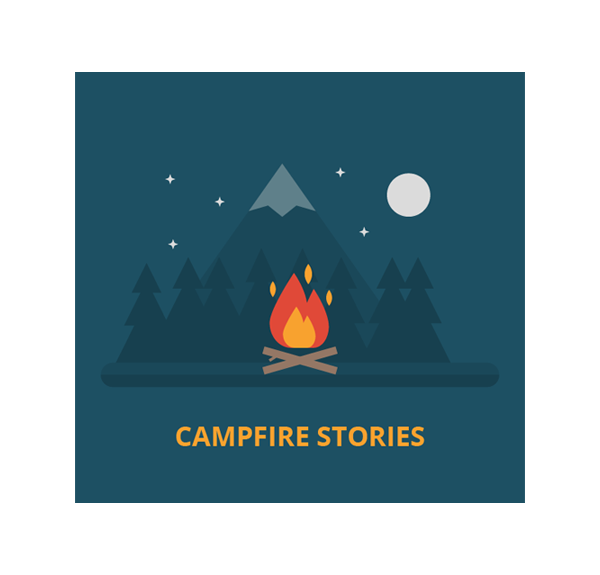 Watch other stories of failing forward and share your personal campfire story on Flipgrid and you could win $150 OFF your registration fee. Learn More. How we teach science often reinforces the idea that the purpose of experiments is to confirm our preconceived ideas. So when an experiment fails to give us what we expect, the experiment is often viewed as a failure. In this campfire story, hear how one student’s perception of their science experiment highlighted classroom supports and barriers to failing. 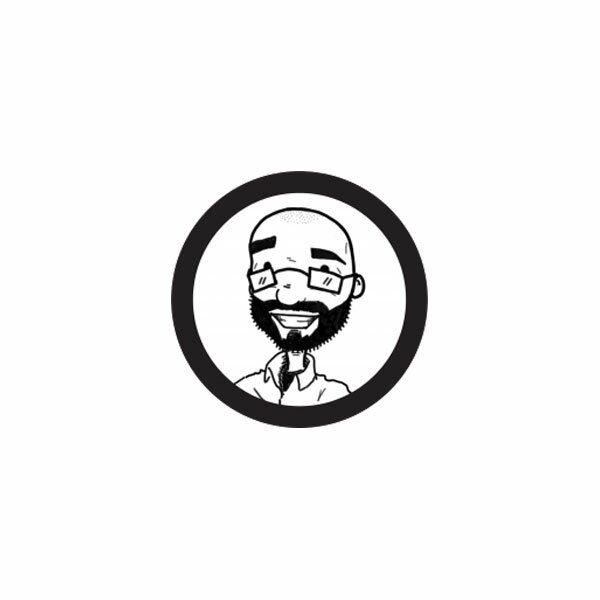 Stephen Thomas is a faculty member and the Associate Director for the Center for Integrative Studies in General Science at Michigan State University. He also serves as the Digital Curriculum Coordinator for the College of Natural Science at MSU. For his bachelor’s degree from Denison University, Stephen majored in Biology and minored in Art. This interest in the science/art intersection continued into graduate school as he freelanced as a biological illustrator while earning his masters and Ph.D. at the University of Massachusetts at Amherst in Organismal and Evolutionary Biology and Entomology. Since coming to MSU his research focus has shifted from virulence of fungal pathogens of gypsy moths to visual communication of science in formal and informal settings. Stephen’s interests have broadened to include not just art and science, but also technology and teaching. 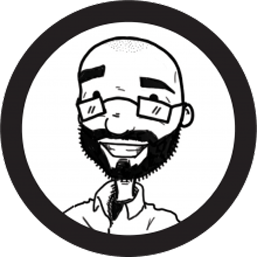 He has worked on projects such as the use of comics to reduce subject anxiety in non-major science courses, the development of a Massive Open Online Course (MOOC) to teach general science, and augmented reality and kiosk games to engage visitors in science museums. One of his more recent projects, Instruct2020, is looking at how to foster community generated visual curriculum for science instruction. His use of technology in teaching has won him multiple awards including three AT&T/MSU Awards for innovative use of technology in online classes, a James D. Hoeschele Endowed Teaching Award for excellence in teaching science to non-science majors, and funding from the Bill and Melinda Gates Foundation. Shel will talk about living on the edge of Failure, what it feels like, how to cope, and how it’s led to innovative opportunities she could have never imagined. Shel Kimen, Global Manager, Experience Design Practice at The Ford Motor Company, leads a multi-disciplinary group of designers and strategists tasked to make Ford the most trusted mobility company in the world. Leading and guiding teams working on the future of autonomy, luxury, and commerce at Ford — Shel is generating new ways of open and collaborative practices to evolve legacy processes, enabling the creation of holistic experiences that put people at the center and span hardware, software, and services. In a global Ford initiative, Shel helped create training and then taught hundreds of global leaders in North America, Australia, and South America about Human-centered design and how it applies to the work we do everyday. 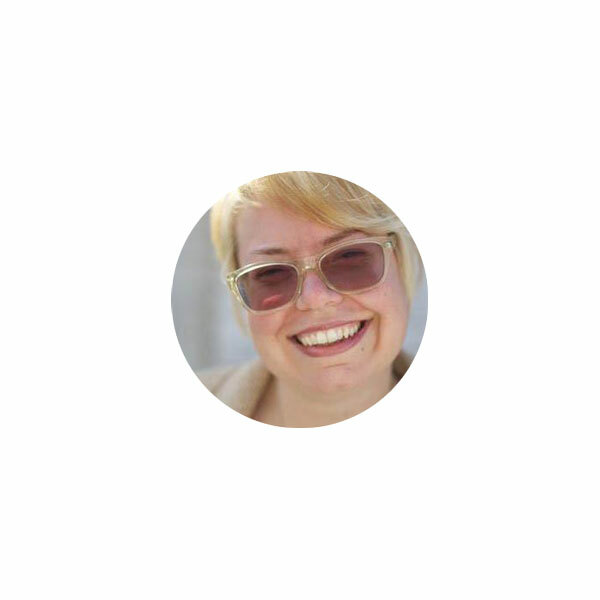 Additionally, Shel created the curriculum and currently teaches Generative Design Research at Detroit’s College of Creative Studies Masters Program in Interaction Design. Prior to Ford, Shel had 20 years creating successful physical and digital experiences for leading brands including The New York Times, The Financial Times, JC Penney, and Nike. She pioneered innovative research methodologies as Senior Vice President, Digital Strategy for Saatchi & Saatchi and has published work about Information Architecture, Virtual Reality, and hundreds of articles about the early Internet since 1995. Shel has spoken about human centered design and innovation for the Detroit Design Festival, the American Institute of Architects, Michigan State University, Jet Propulsion Labs/NASA, Mobile Marketing Association Innovation Forum, and start-ups and entrepreneurial forums in Detroit and South East Michigan. Lover of all things complex, Shel likes to work on the things people say can’t be done — and enjoys the hard and always complicated effort required to make the seemingly impossible real. Have you ever had a door close in your face on an opportunity you were sure was your perfect fit? In that moment did you look around only to find a window you had never noticed before with an unexpected opportunity taking you to places you never imaged? We will be exploring this kind of situation and how it can be a transformative experience. Don’t be afraid to take a chance on flying through that window! 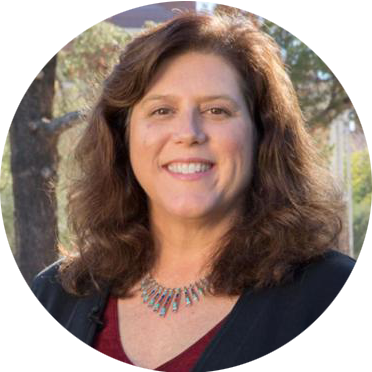 Melody Buckner is the Director of Digital Learning and Online Education for the Office of Digital Learning, and the Interim Dean of UA South. In her role as director, she oversees the design, development and maintenance of over 700 courses within almost 80 fully-online programs the UA Online campus. She began at the UA almost a decade ago as an Instructional Designer, charged with helping faculty create online courses that reach out and engage students in an online UA experience. 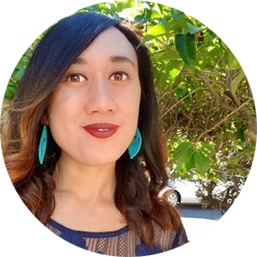 Before coming to the University, she served as an Instructional Designer in Professional Development and as an adjunct faculty for Pima Community College. 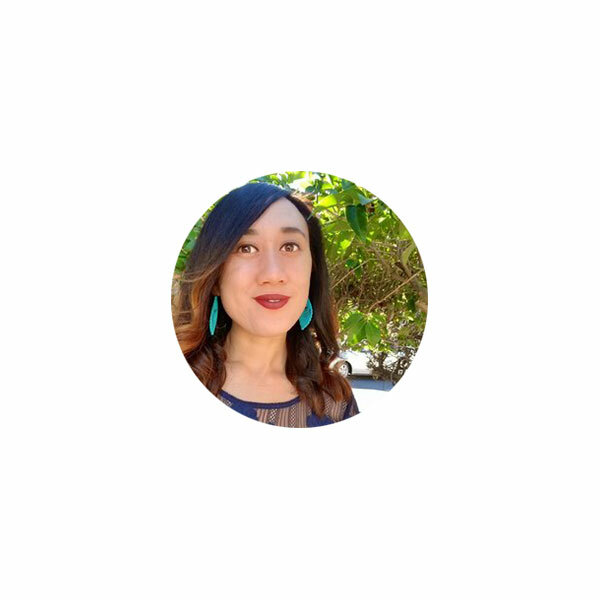 Her educational background includes, a Bachelor of Science from the College of Architecture at Arizona State University and a Masters in Educational Technology at Northern Arizona University. She is earned her Ph.D. in Teaching, Learning and Sociocultural Studies at the University of Arizona in 2015. Her informal education consists of living in over 40 different places including several countries overseas. Maggie is a PhD candidate and American Association of University Women Fellow at the University of Arizona. 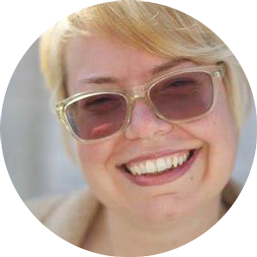 She also teaches first-year composition and is the lead organizer for the Women Techmakers Tucson Hackathon. Huge Mistake – Did I really buy into a bag phone, c’mon, not Google Glass too, seriously? I am that early adopter in online education that views the use of bleeding edge technology as my own badge of honor and am quick to throw away legacy applications. 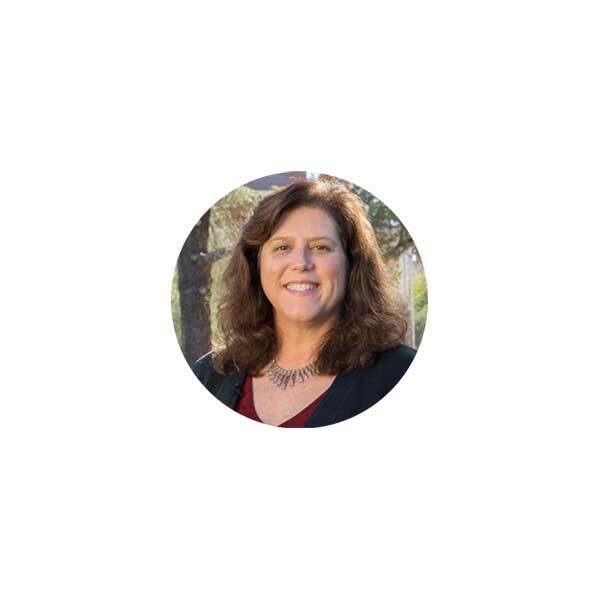 Corinne Hoisington is a full-time Professor of Information Systems Technology at Central Virginia Community College in Lynchburg, VA with over 25 years of teaching experience. 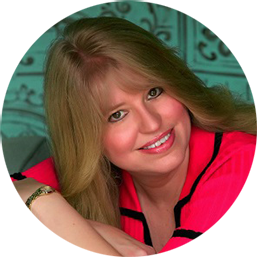 Corinne also travels over 200,000 miles a year keynoting to college & university professors and online conferences in over 70 worldwide cities a year for such customers as the Microsoft Corporation, Microsoft’s Camp 21 International Events, Cengage Learning, Merlot Distance Learning, Texas Distance Learning Consortium, Capital One International Bank, London’s Executive LIVE 2017, and the International South by Southwest (SXSW) event in Austin, TX. Professor Hoisington is the recipient of the Microsoft Most Valuable Professional in Computer Programming. 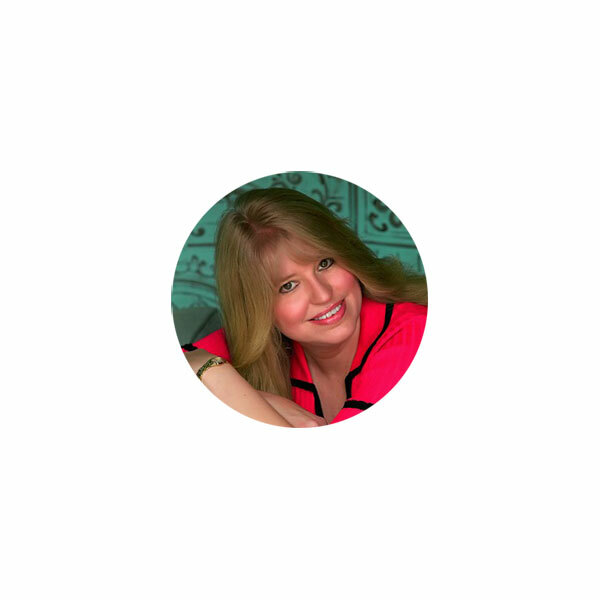 Corinne presently has authored over twenty textbooks with Cengage Learning/National Geographic such as the Android Studio Boot Camp, Dreamweaver Creative Cloud, Outlook 2016, Office 2016, Microsoft Windows, Technology Now, and Visual Basic 2017.